Storm Restoration Specialists. Roofing Repair. 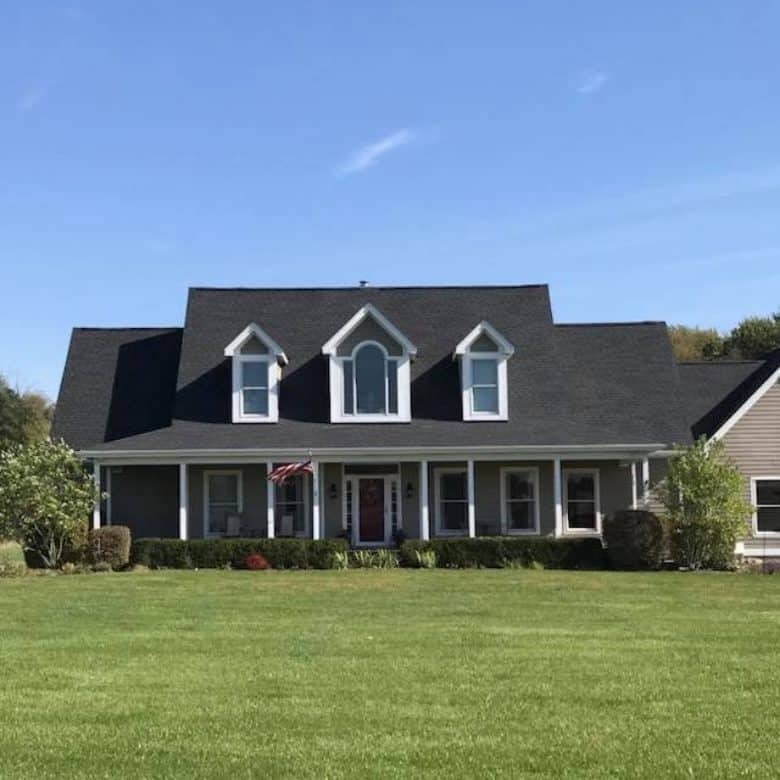 Roofing Replacement. 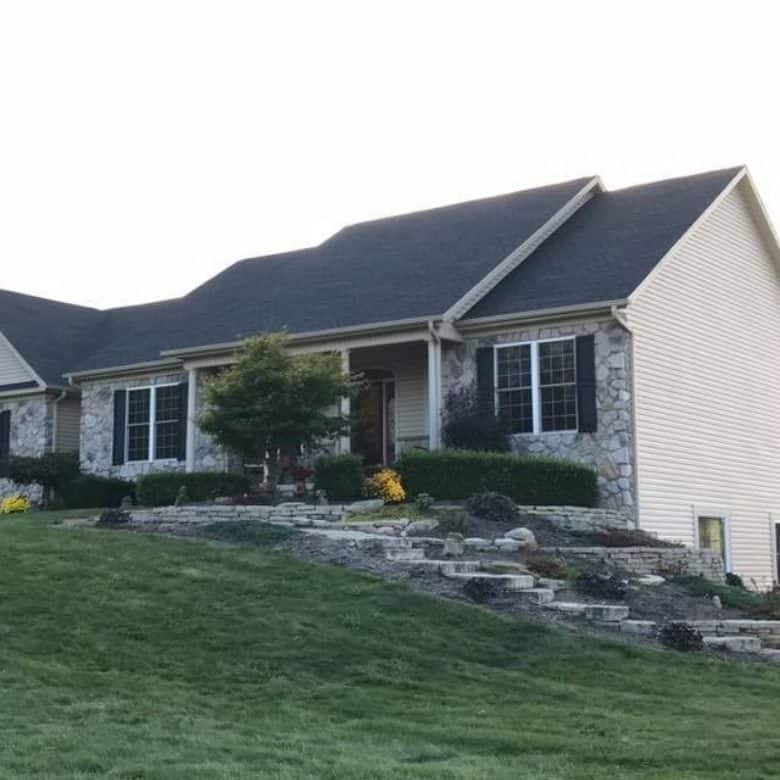 Absolute Assurance Restorations is the best roofing contractor in Dublin, Ohio. We are storm damage experts. 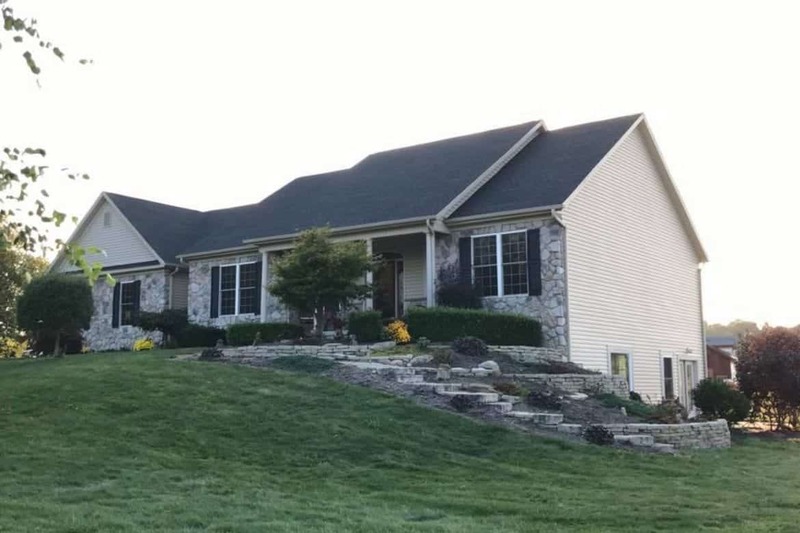 Call Absolute Assurance Restorations when you need the top rated roofing contractor in Dublin, Ohio. 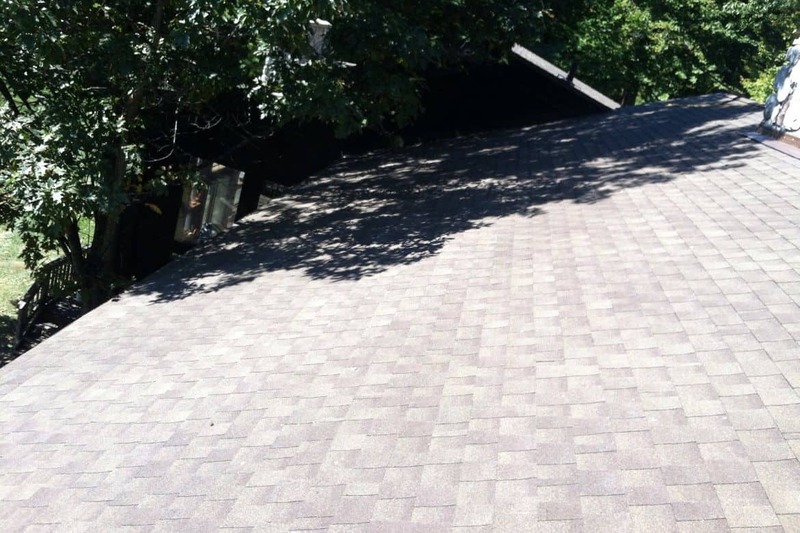 If your roof has damage from a recent storm that you can see from the ground, you suspect that it might, or that you have interior ceiling leaks, you will need to do a thorough inspection of your entire roof before filing any potential insurance claim. That's where we can help! 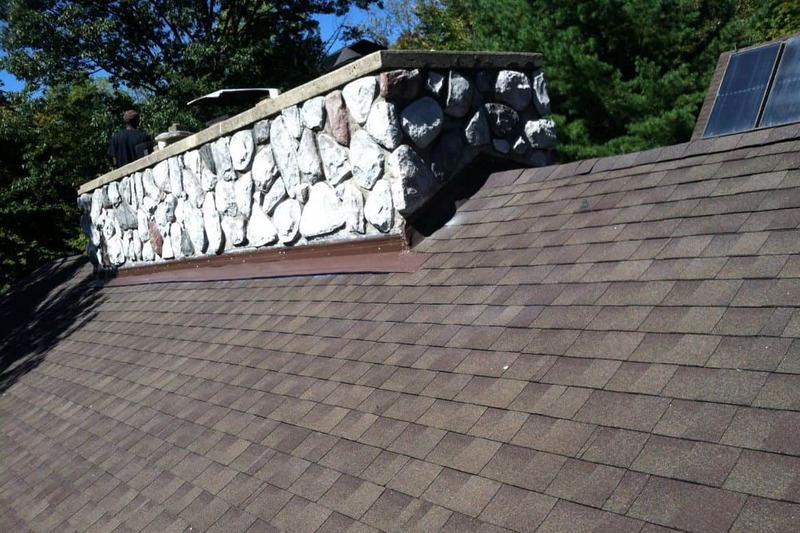 Roofing Repair in Dublin, Ohio is essential during the stormy summer months. 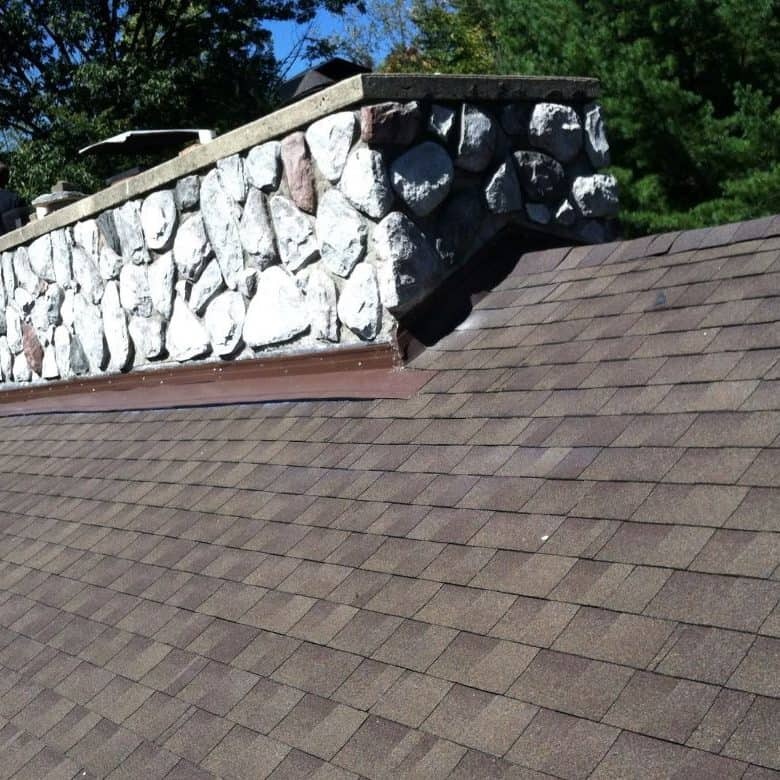 We provide fast and reliable service for any roofing repairs that you need. 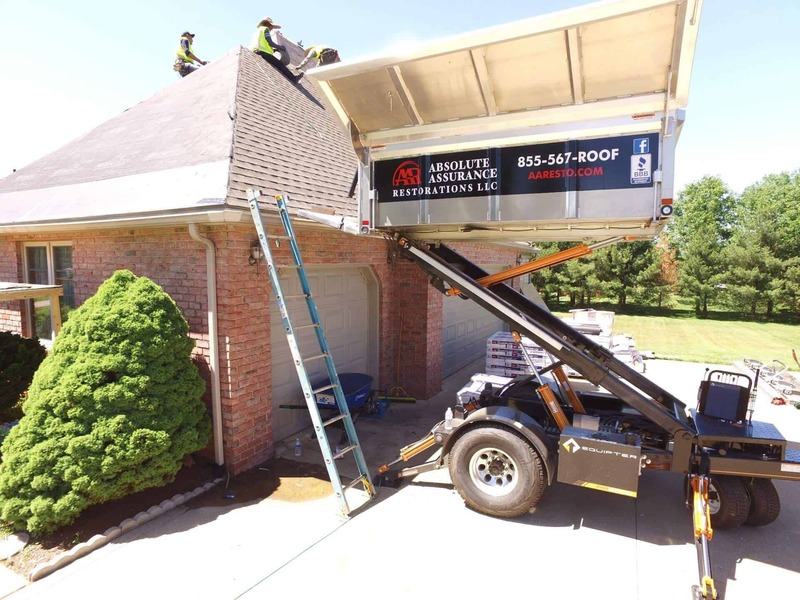 When you call us we will come out promptly to assess the damage and tarp that damaged part of your roof until we return with the necessary materials to fix the damage. 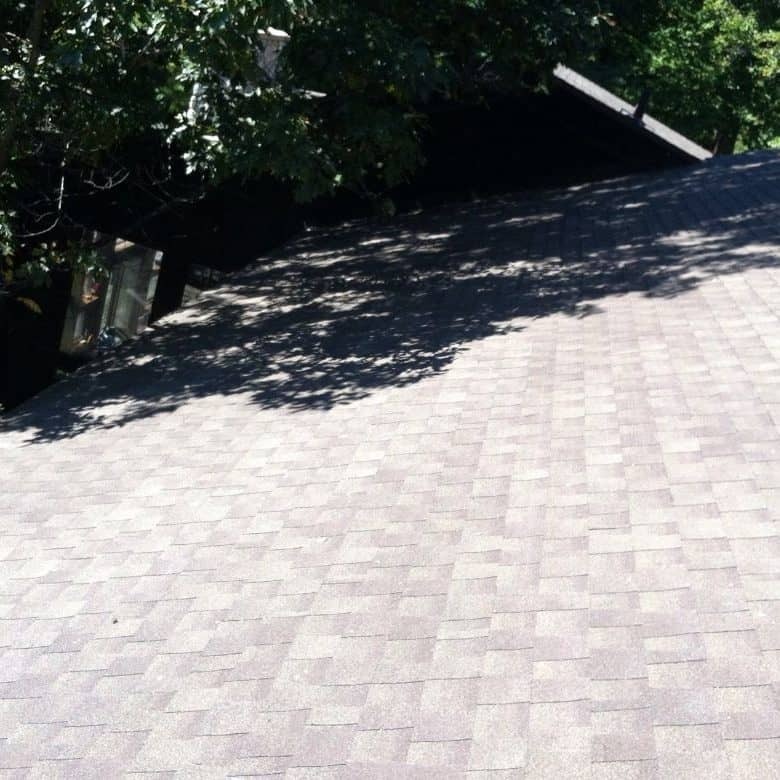 When you have a storm damaged roof and it needs replaced, our record is unmatched. 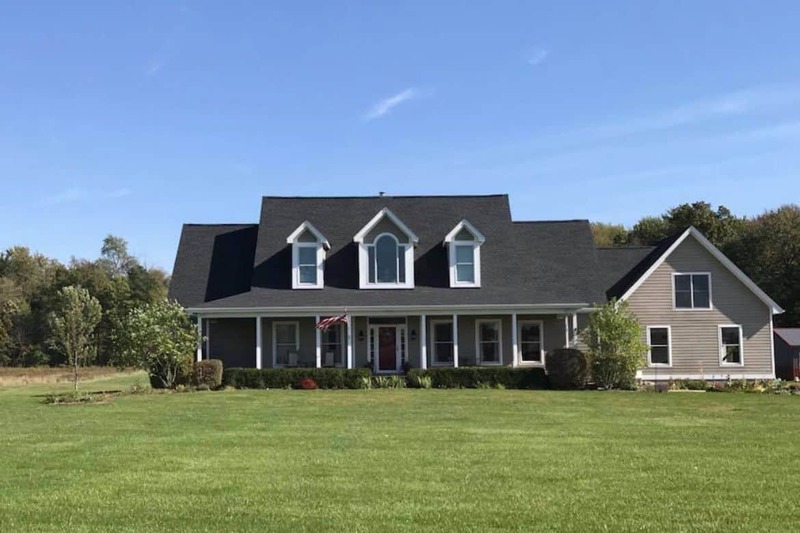 Upon completion, all of our roof replacements are thoroughly inspected and we offer the best roof warranty in the business. Check out our fantastic reviews on Facebook and our A+ rating at the Better Business Bureau. 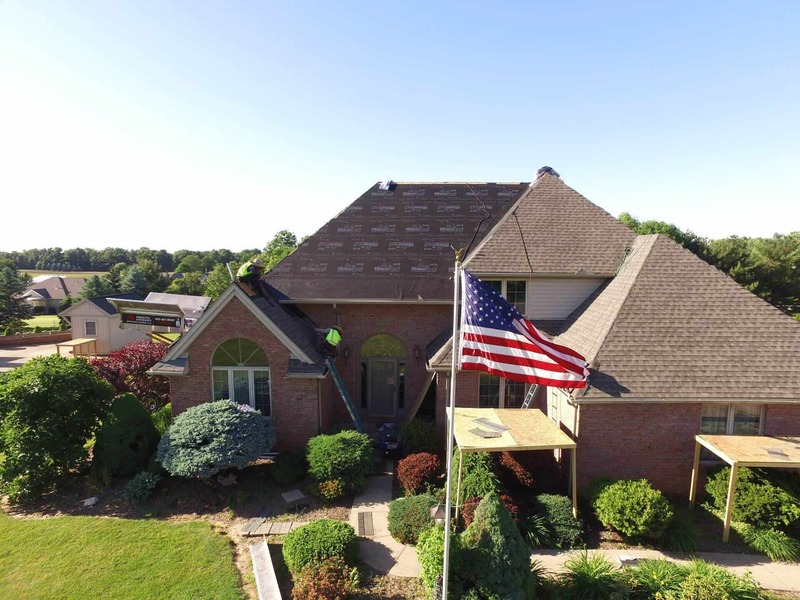 We are proud to provide local roofing in Dublin, Ohio, 43002, 43016 & 43017.